Are you a plumber in Danbury CT? Have you considered a plumbing insurance policy? 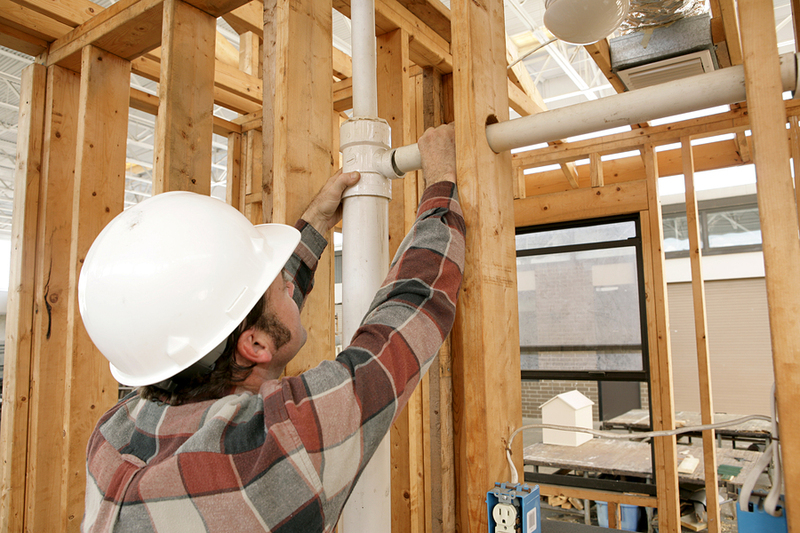 Plumbing can be a messy business, and whether you are a plumber, pipe fitter, septic installer, or general contractor who hires these professionals, it is important to assess your business risks. And who better to get assistance from, then us here at Keep Insurance? A plumbing insurance policy can include liability claims for damage you may cause, damage to your equipment or vehicle, and injury to you and others. Don’t miss out on work opportunities in Danbury CT, contact us to get plumber insurance through Keep Insurance today.